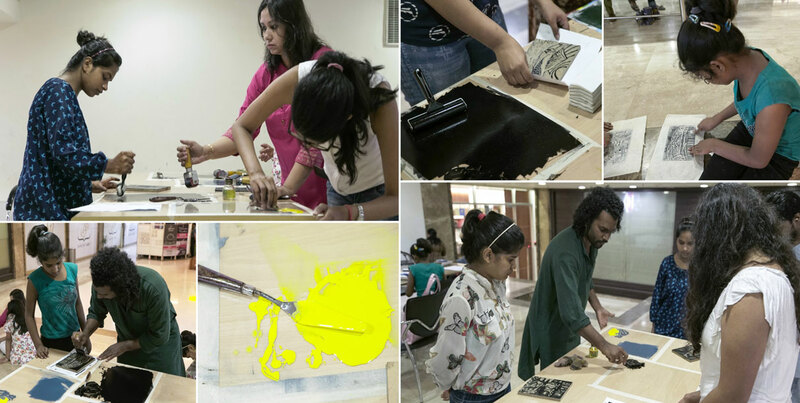 The Print Club was specially formulated to initiate the participants into various methods of printmaking. 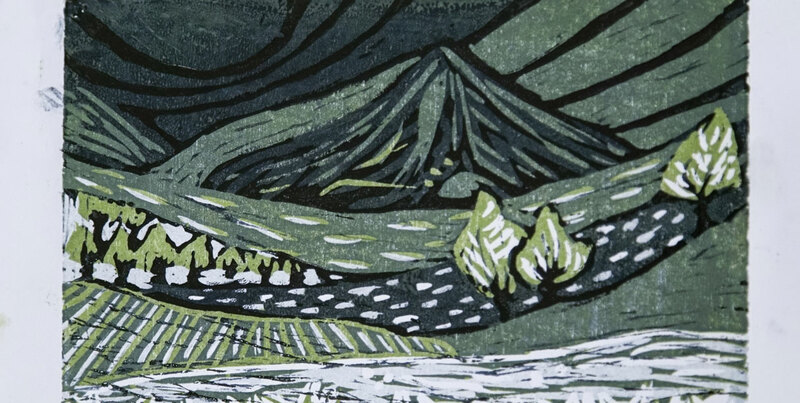 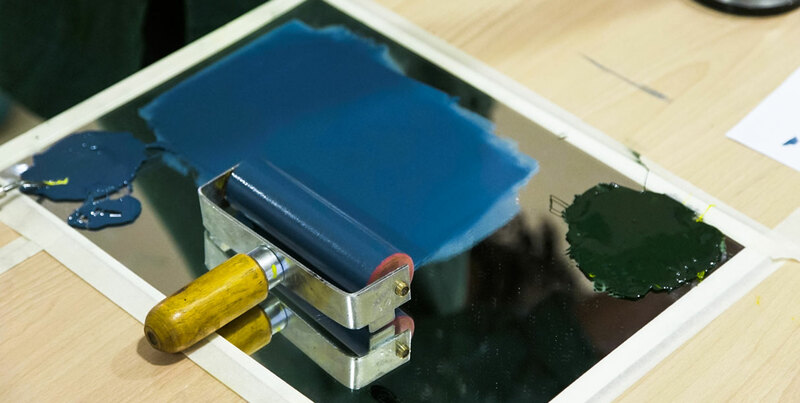 Printmaking is a technique of art making carried on by transferring ink from a prepared screen to a sheet of paper or other material. 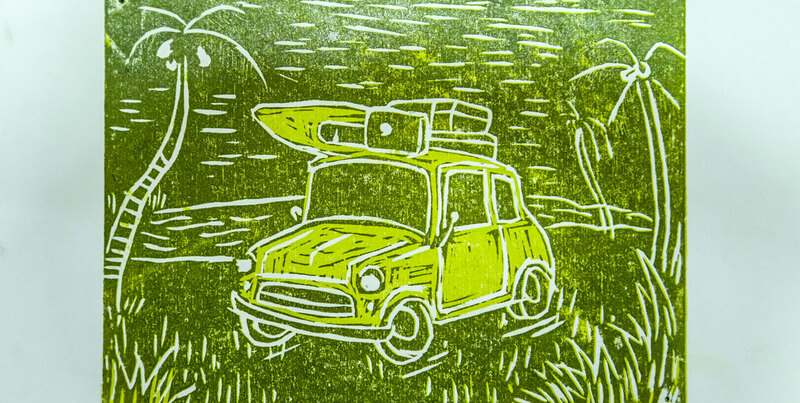 This process enables the production of multiples of the same image. 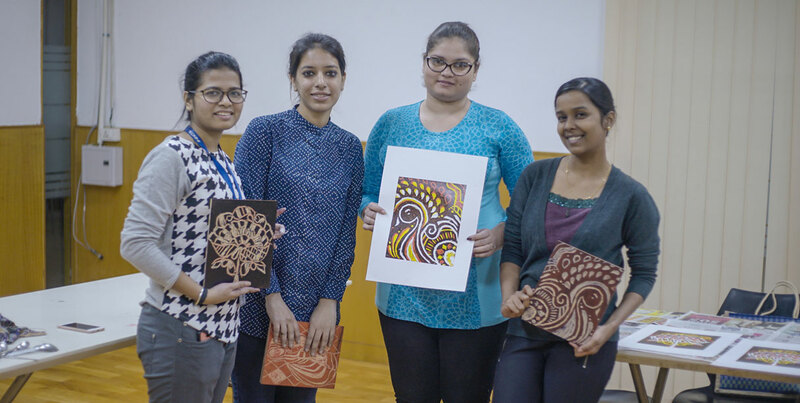 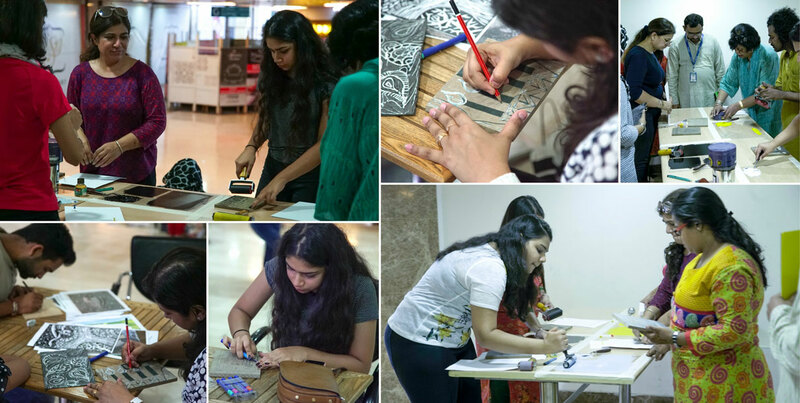 The program includes various forms of traditional and experimental print making like Linocut, Woodcut, Screen Printing and Block Printing. 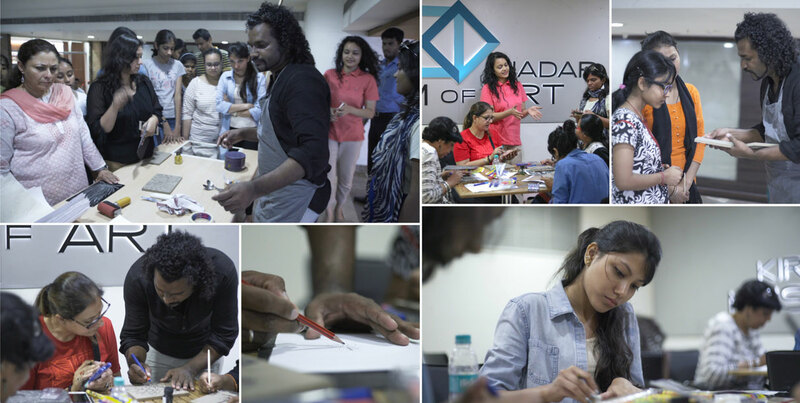 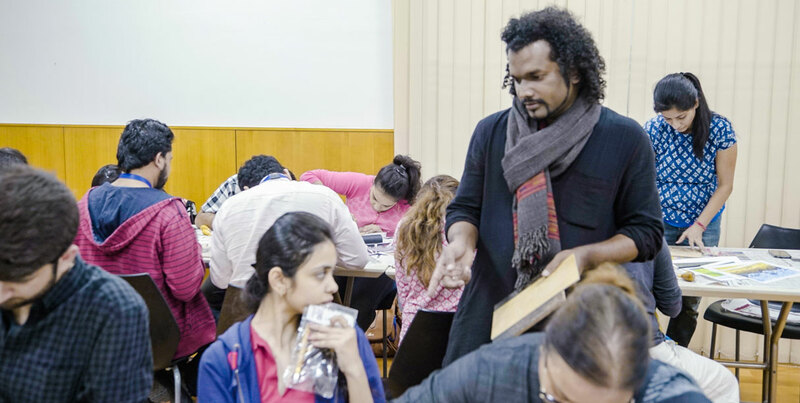 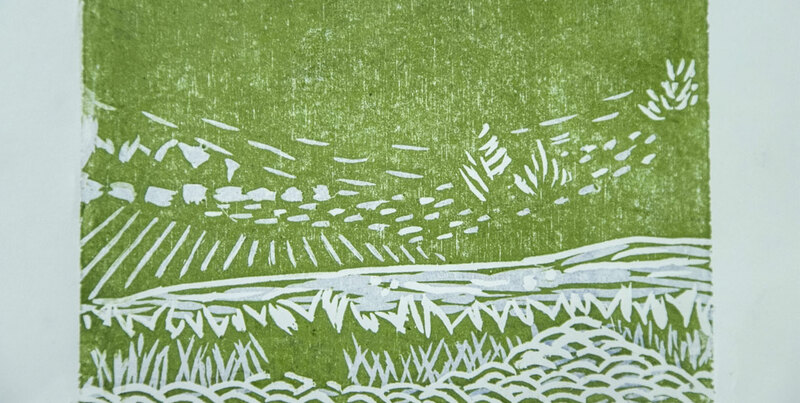 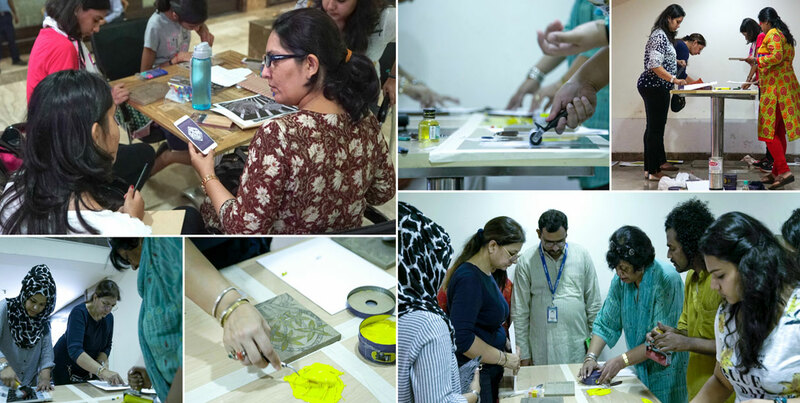 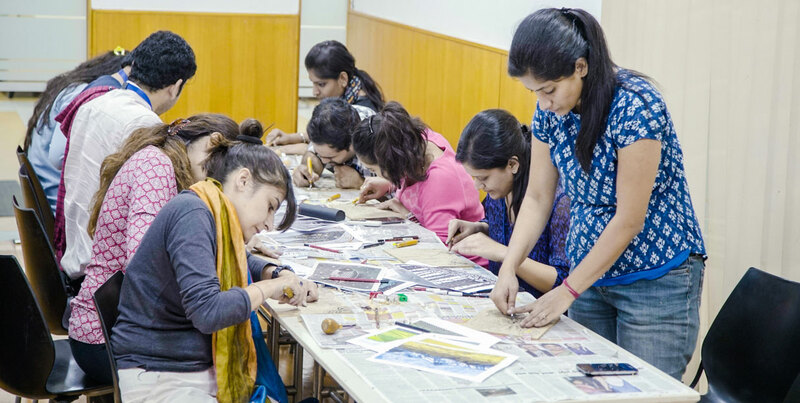 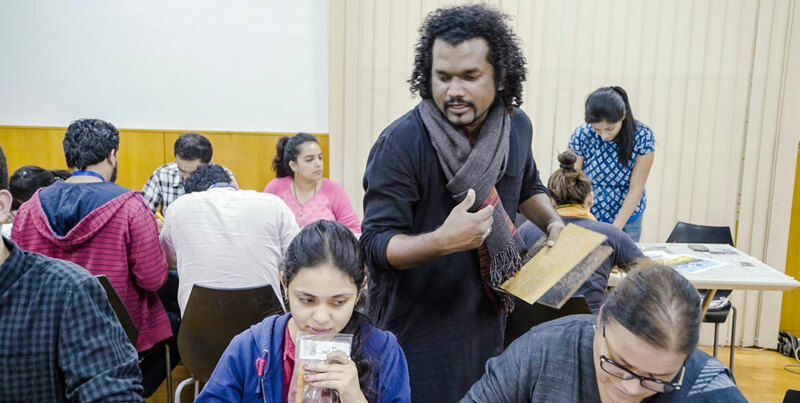 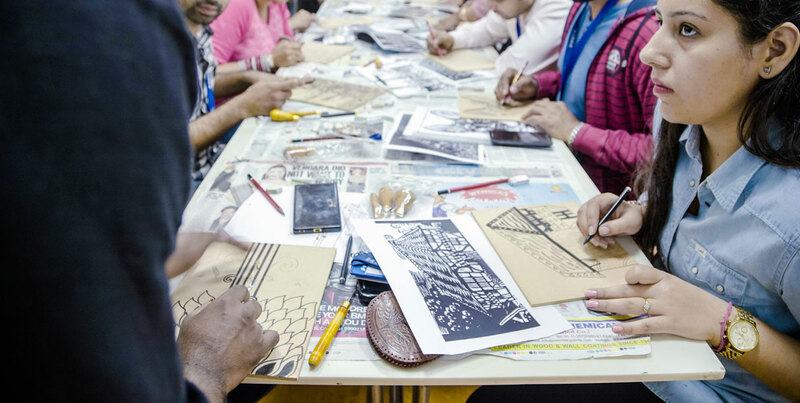 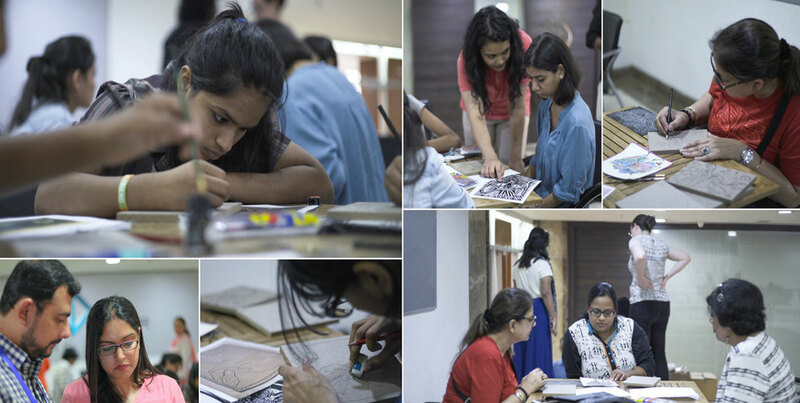 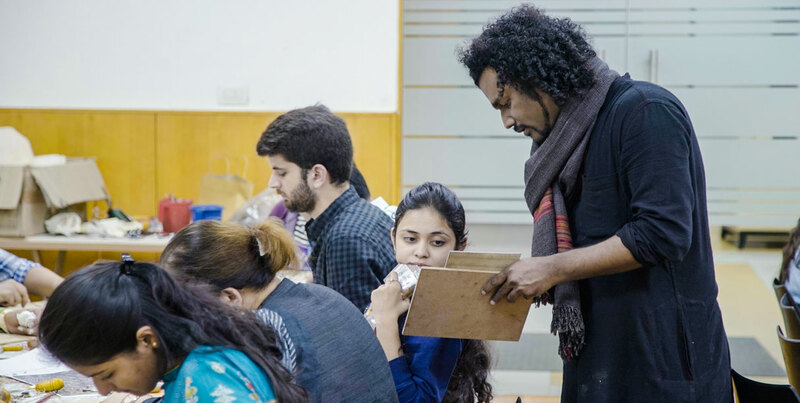 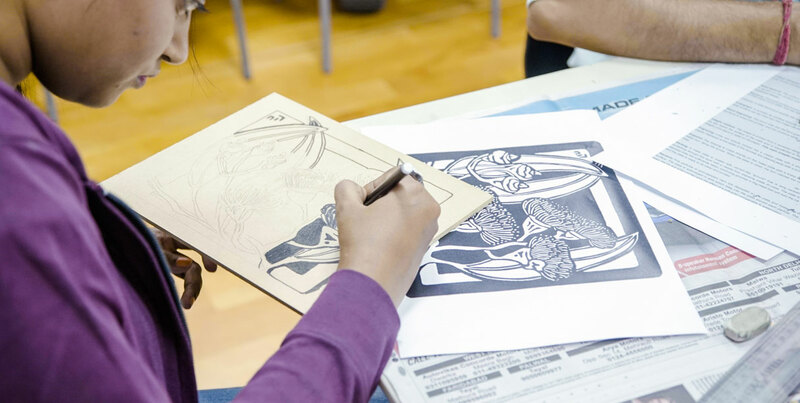 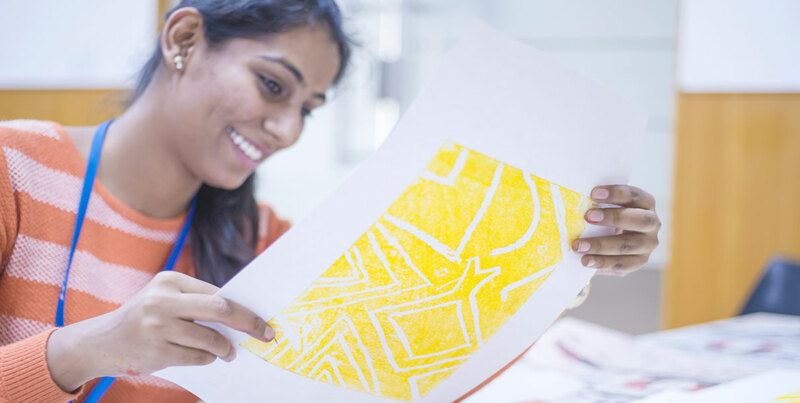 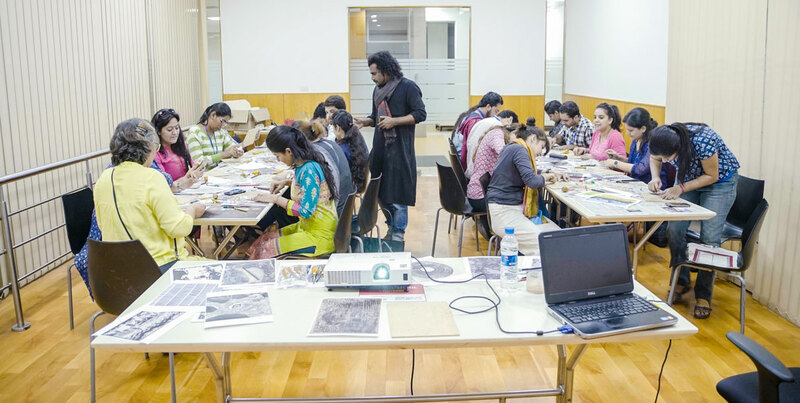 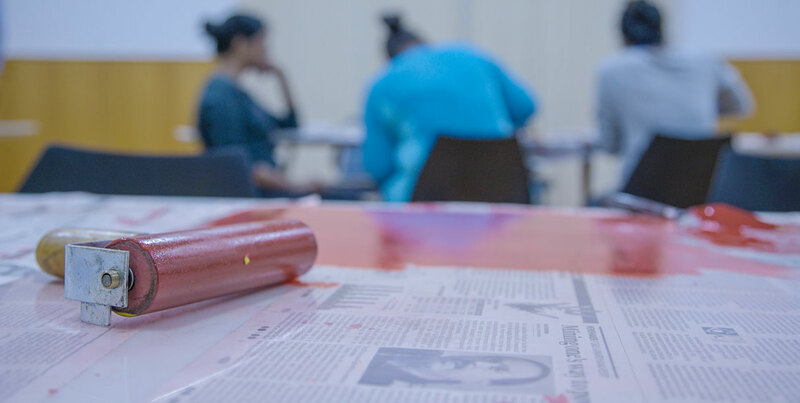 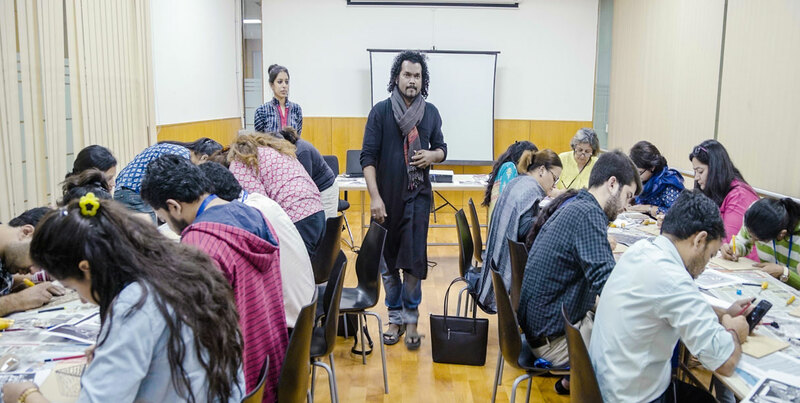 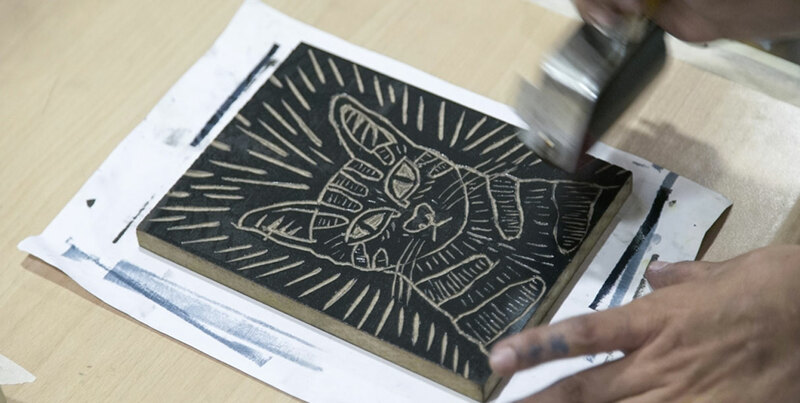 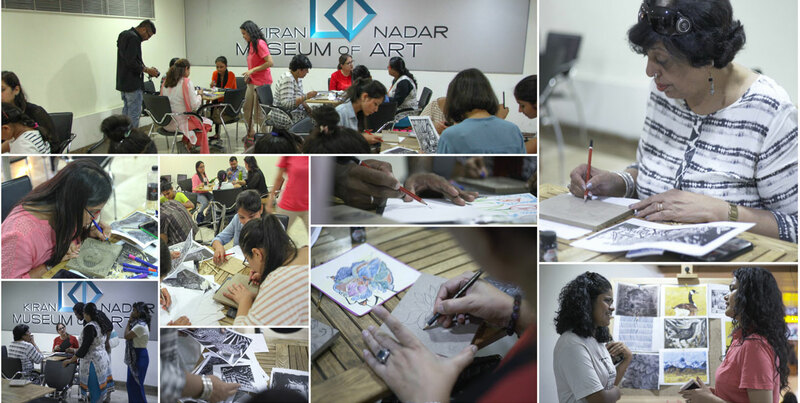 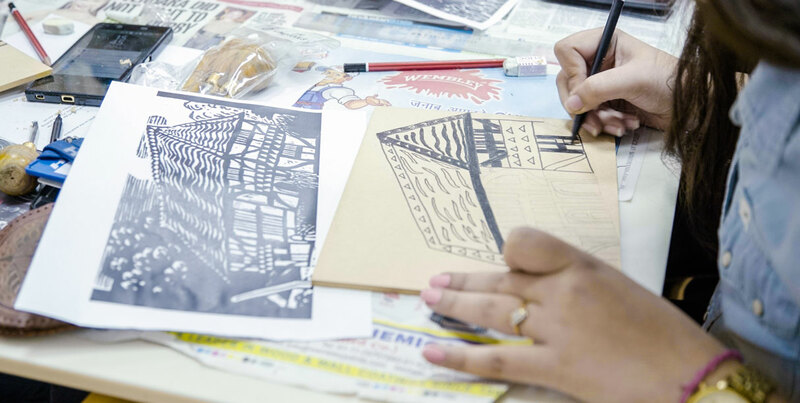 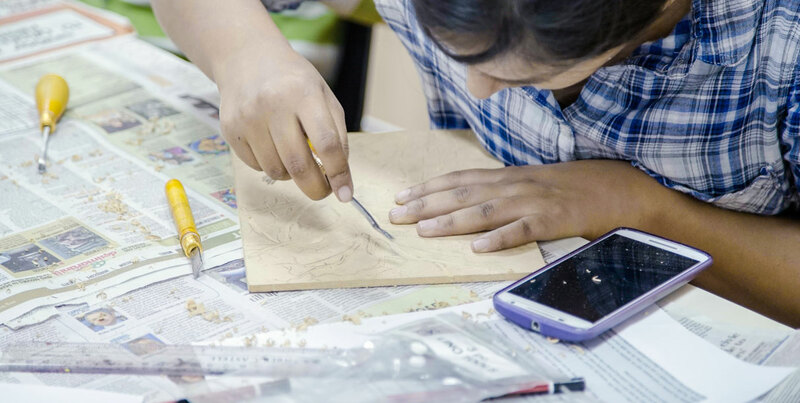 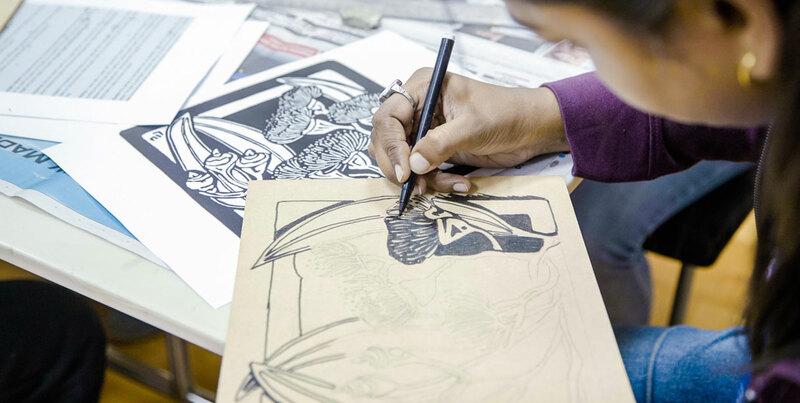 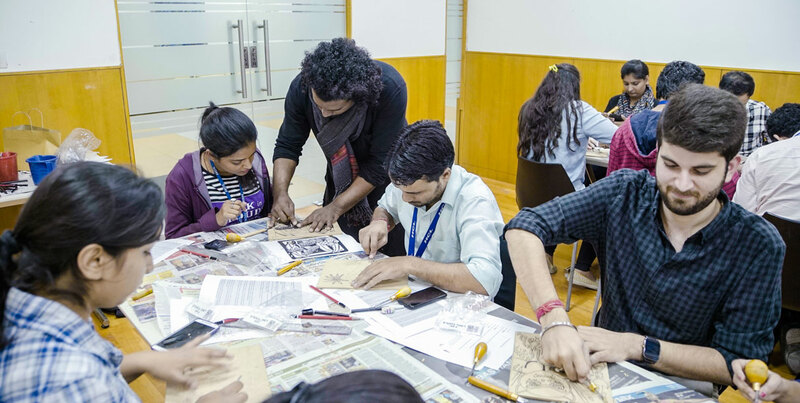 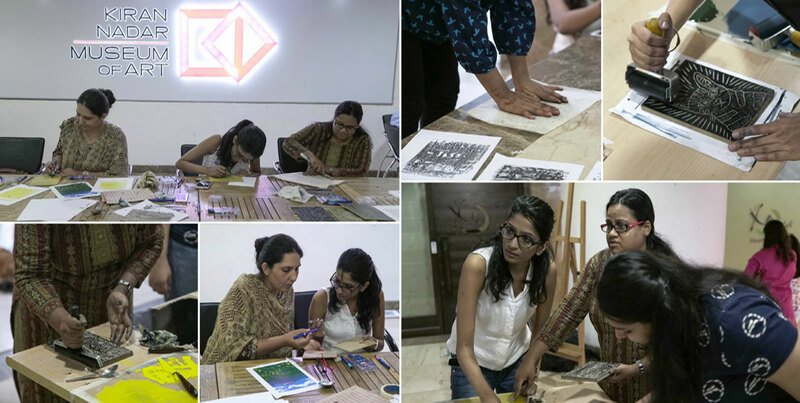 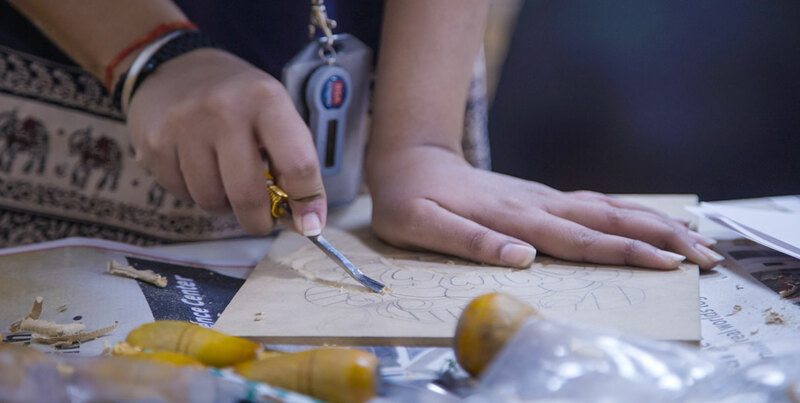 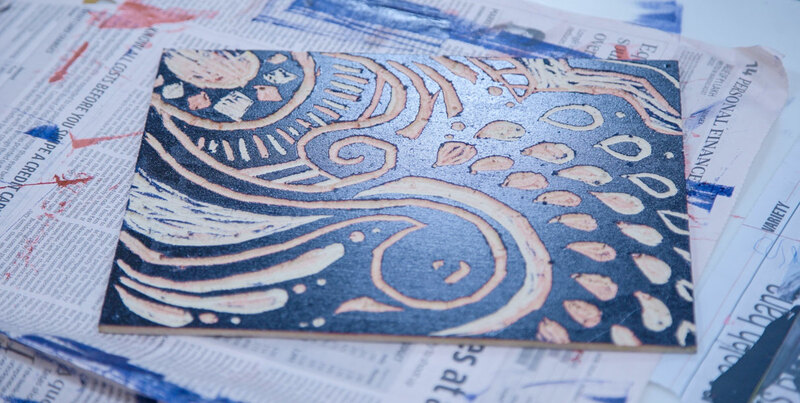 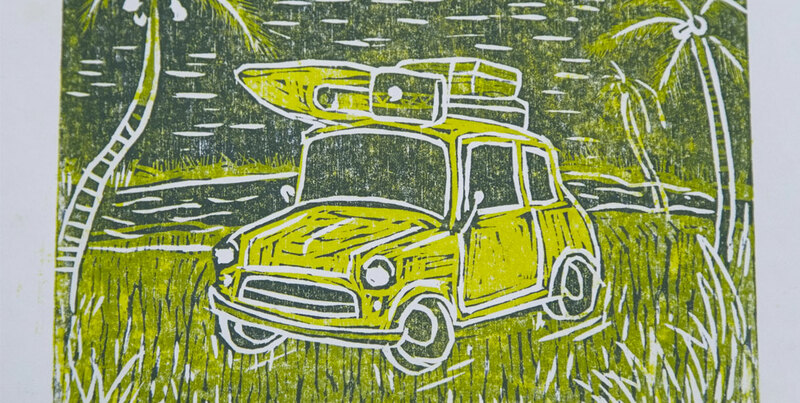 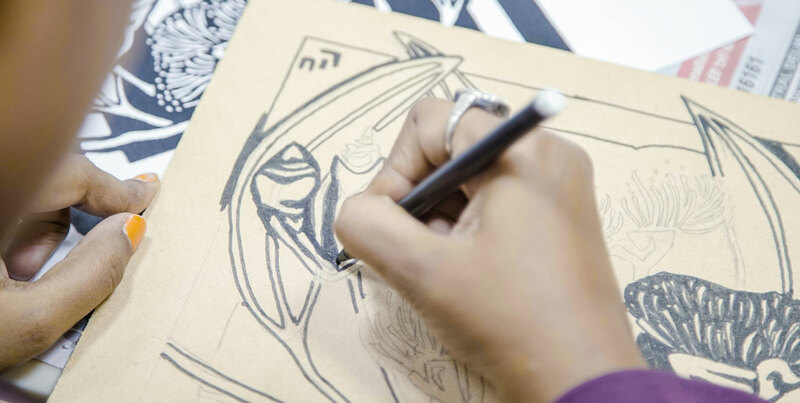 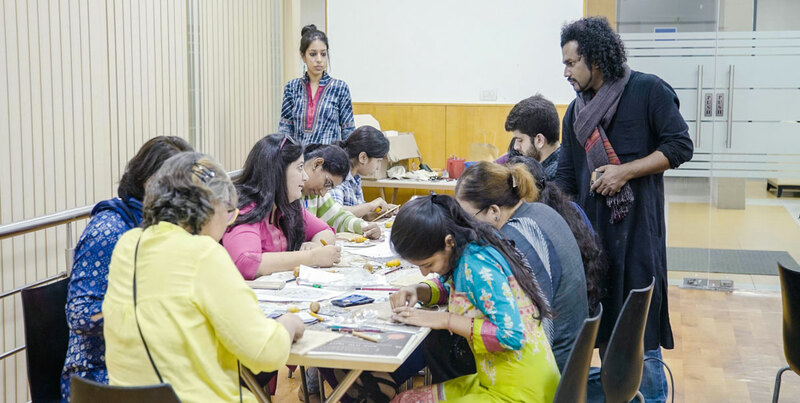 The workshop includes a comprehensive understanding of the technique and procedure involved in various printmaking practices.